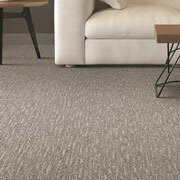 No matter what your client is looking for in wholesale flooring, ProSource® of Nassau has something for them. With carpet, hardwood, laminate, tile, and vinyl flooring options, we have a high-quality and long-lasting style for everyone. When you combine this with our low, wholesale prices, we know our options will floor you. Many of our styles are waterproof, scratch proof, spill proof, and heavy-traffic proof for your client whose flooring needs some extra attention. Soft, luxurious carpet flooring has been the most popular option for years, and it’s no surprise: it’s soft, attractive, easy to clean, and affordable. Come into our showroom and we’ll help you choose the color, style, fiber, and brand that’s right for your client. Whether your client wants an eco-friendly bamboo or a distinct hardwood with visible patterns and whorls, we have plenty of hardwood flooring options. 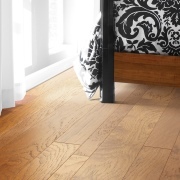 Our specialists can help you know the durability and benefits of our selection of more than 15 hardwoods. 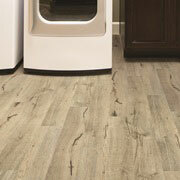 With laminate flooring, we can replicate the appearance of tile, stone, and wood — all at a fraction of the cost. 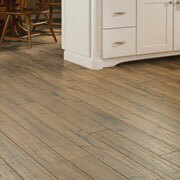 Laminate flooring still looks great and is easy to clean, so visit our showroom today to see our styles. When tile flooring is used throughout the house, like in the kitchen, bathroom, or a countertop, you expect versatility and want a good price. With our ProSource selection, we’re able to give you both. 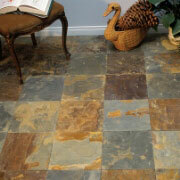 Vinyl flooring is another great option to replicate wood or tile or to create a beautiful pattern. Our luxury vinyl tile (LVT), luxury vinyl plank (LVP), engineered vinyl plank, engineered stone, and sheet vinyl will all do the job at a look and price you love.